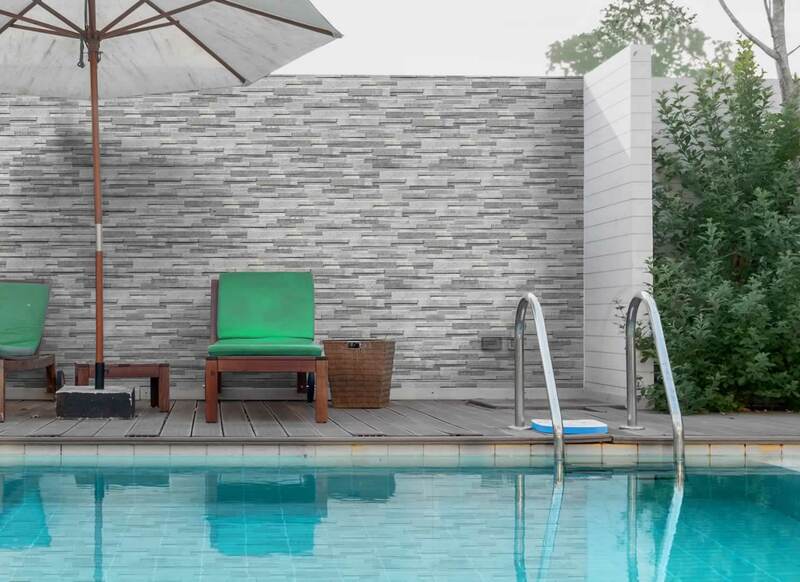 A contemporary porcelain plinth perfect for a feature wall, that will harmonise your garden and your patio area. 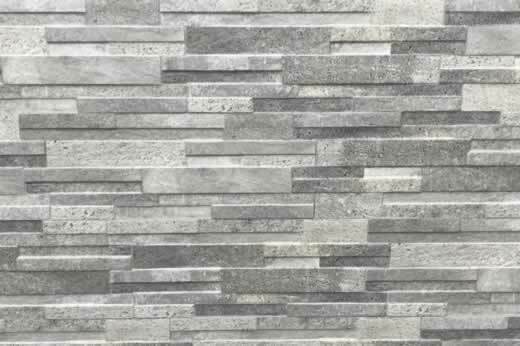 A modern thin raised effect brick work that will make any wall stand out. This walling is a colour blend of silver and darker grey.